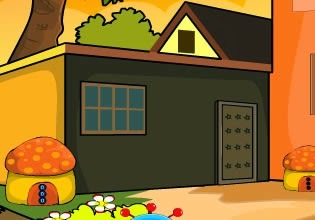 Precious Home Escape is another colorful escaping game from TheEscapeGames. Explore front of the house and solve puzzles to escape inside. Have fun!